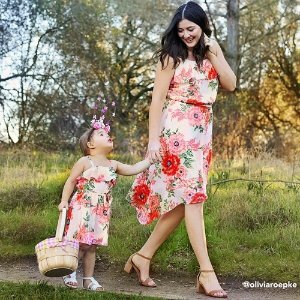 Extended(4/16 17), Children's Place offers 75% - 80% off Clearance. Deal ends 4/16 17 23:59 PST. 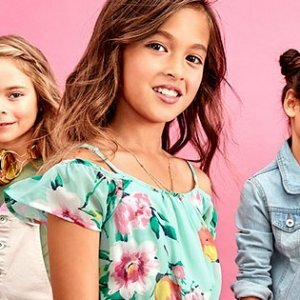 Children's Place offers 60% off Entire Site, up to 70% off Clearance. 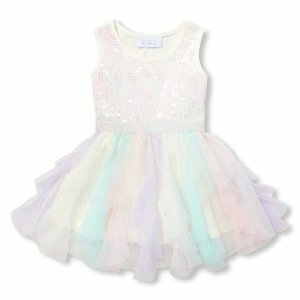 Children's Place offers the $5.09 $4.99 & up Girls Dresses. Get 2X points on select styles, earn $10 $20 place cash for every $20 you spend today. 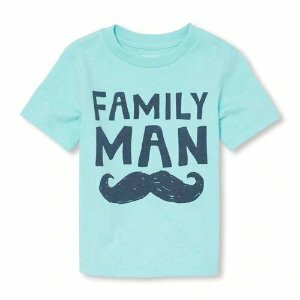 Children's Place offers the $1.99 Kids T-Shirts Clearance. Earn place cash: get $10 for every $20 you spend, ends 4/21. 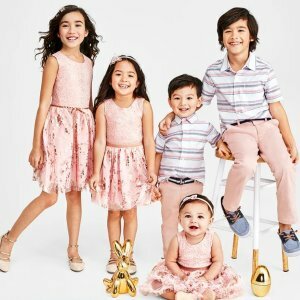 Children's Place offers 60% off + double points on Easter Dress Up & Matching Family. 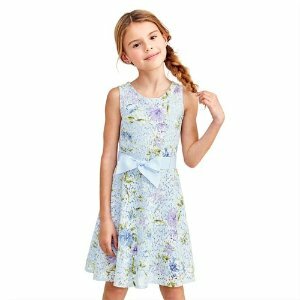 Children's Place offers 60% off Kids Uniforms. 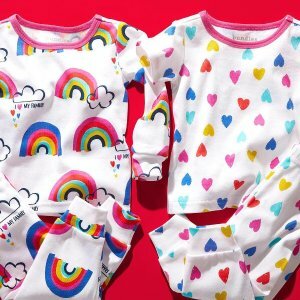 Children's Place offers 50% off Kids Pjs Sale. 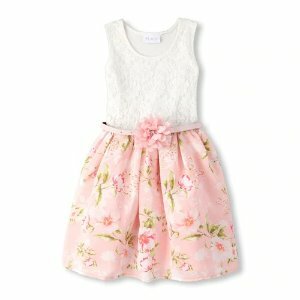 Children's Place offers 50% off + double points on Easter Dress Up & Matching Family. 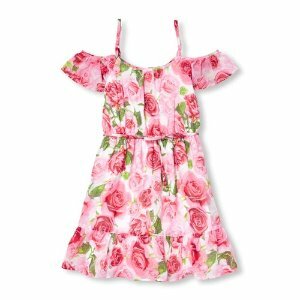 Children's Place offers 50% off Entire Site, up to 70% off Clearance. 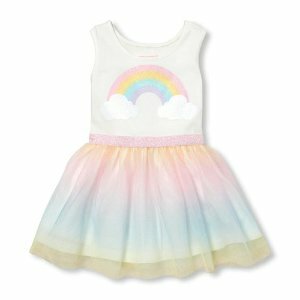 Children's Place offers 50% off Kids Uniforms. 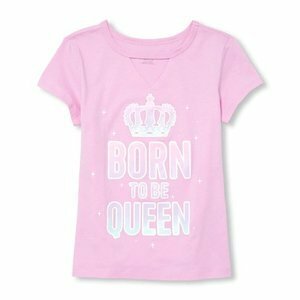 Children's Place offers 50% off Entire Site President's Day Sale, up to 70% off Clearance. Earn place cash: get $10 for every $20 you spend, ends 4/21. Rewards members get 2x points, ends 2/28. 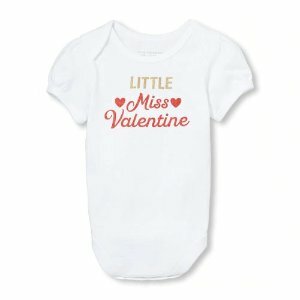 Children's Place offers 50% off Kids Pjs President's Day Sale. 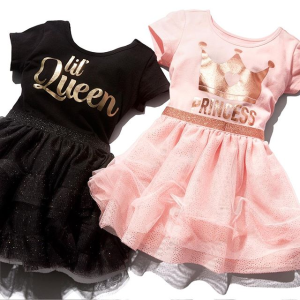 Children's Place offers 40-50% off Sale, up to 70% off Clearance. 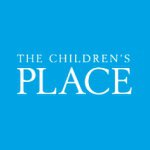 Today only(1/29), Children's Place offers 80% off Clearance. Deal ends 1/29 23:59 PST. 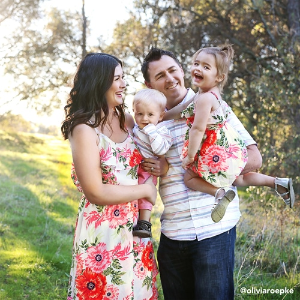 Extended, Children's Place offers 75-80% off Clearance. Deal ends 1/15 23:59 PST. 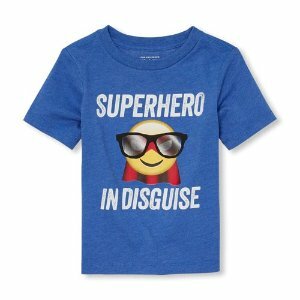 Children's Place offers new 100+ item added 75%-80% Off Clearance. 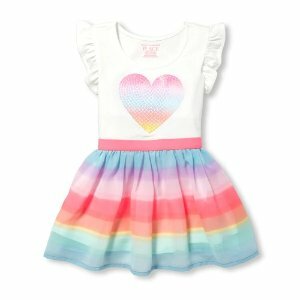 Children's Place offers 75-80% off Monster Sale. Children's Place offers 50-60% off Sitewide up to 70% off Clearance. 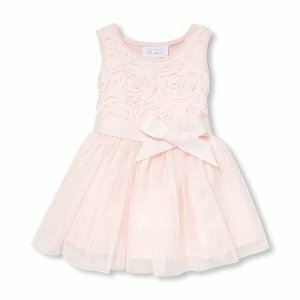 Children's Place offers 60% off All Holiday Dress Up. 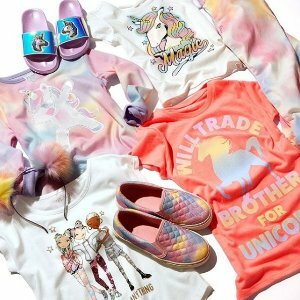 Children's Place offers 60% off Sitewide.